Review FreshLook Dimensions I really like these, strong vibrant colours, a fun treat rather than one I'd use for daily use but I will be purchasing them again. Very comfortable with super vision and no problems. Review FreshLook Dimensions Very satisfied with these! 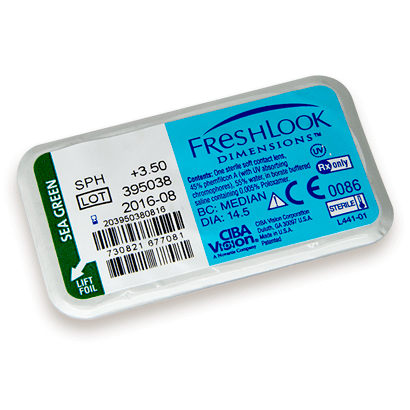 Review FreshLook Dimensions Great vision. They really do enhance my own eye colour,and make my green eyes brighter and more noticable. Better than a lot of contacts for comfort, but my eyes do get tired if I wear them for a long time. I would recommend them! best contacts!!! I bought them in sea green.They're very natural and perfect for my hazel eyes!!! The FreshLook Dimensions range of contact lenses from Ciba Vision has been specifically designed to enhance the natural beauty and tone of lighter coloured eyes. Making use of an original design of starburst charcoal pattern, the lenses can provide an extra definition and depth to the eyes. 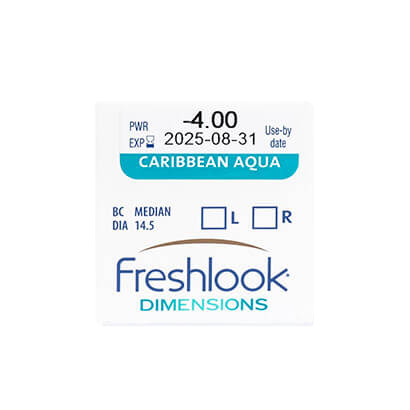 The FreshLook Dimensions have been created to maximise vision comfort for everyday contact lens wearers and are available in three different colours: Sea Green, Carribean Aqua and Pacific Blue. In order to get maximum value out of FreshLook Dimensions it is strongly advised to wear them for no longer than one month and to clean the lenses after taking them out at night. Storage containers can be effectively used to store the lenses safely. It is also essential to employ specifically designed solutions to effectively clean the contact lenses. The monthly contact lenses make use of a specific dedication to comfort and style that can transform a look. 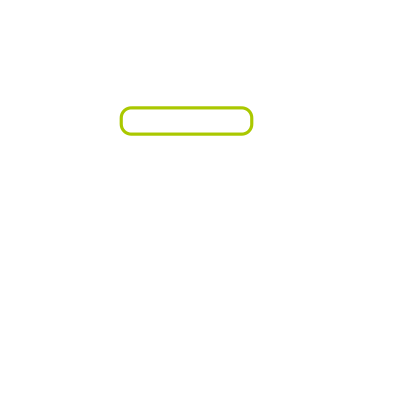 Users with a lighter hued pair of eyes will be able to see the remarkable change in an effective and easy to use method. For bigger and brighter eyes FreshLook Dimensions offer a powerful solution and are available for both prescription and cosmetic use.